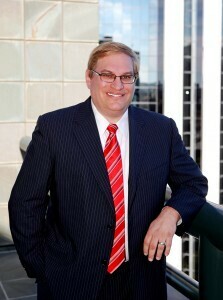 Ken August is the founder and manager of August Law Group, P.C., a transactional law firm specializing in domestic and international corporate and financial transactions, securities and private equity investments, mergers and acquisitions, technology transfer, licensing and strategic alliances. His passion is helping companies navigate the world of international business transactions. This involves not only legal knowledge, but strong strategic planning skills, the ability to work well with C-level executives and boards, and an insight into culture, language, technology and business principles, and the role that each one plays in the context of international deal making. Help Ken out - Click the LinkedIn button to Share this interview with your contacts!